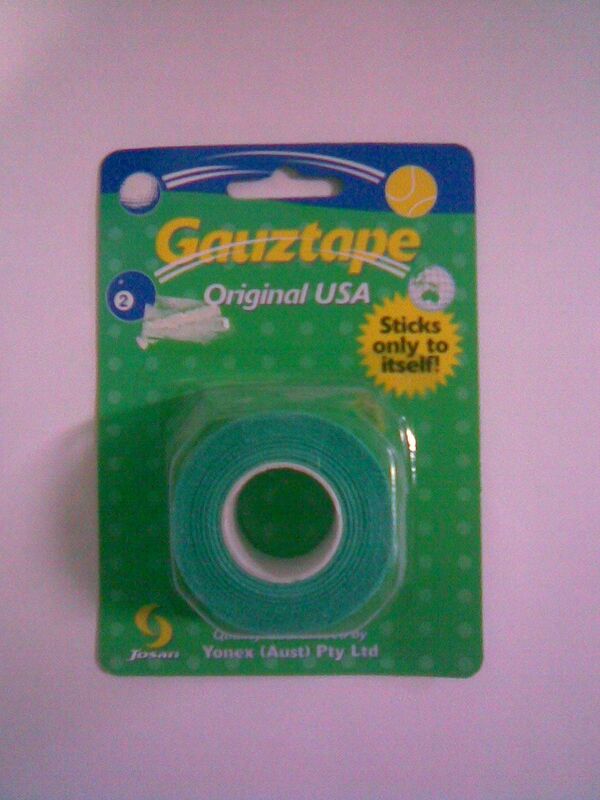 Gauze Grip Tape™The ORIGINAL super thin and tacky gazue tape. Gives you a rough, very tacky feel. Can use on any handle; baseball bat, hockey stick, racquetball racquet, bike handle, tools, etc. Is also a standard for building up tennis racket handle size - one layer builds grip size up by 1/16“. Each roll is 360“ long.